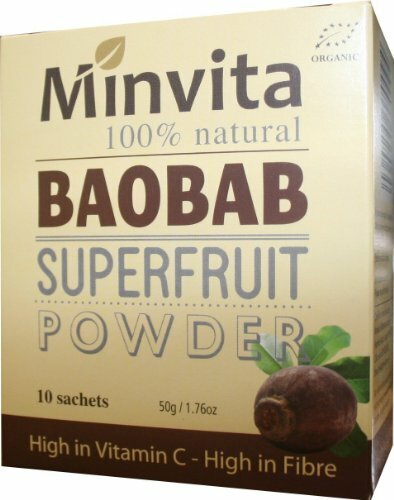 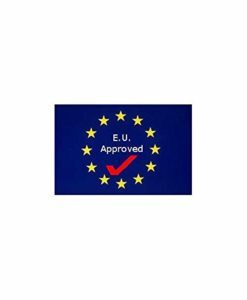 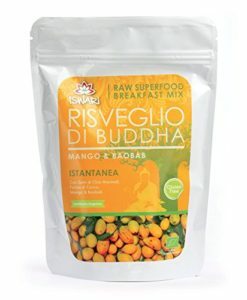 Minvita Baobab Fruit Powder is 100% Natural and Organic. 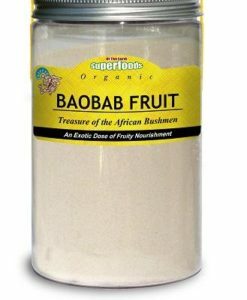 The remedial properties of the Baobab fruit are the stuff of African legend. 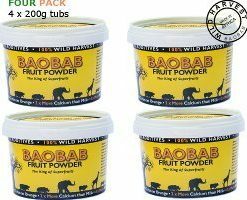 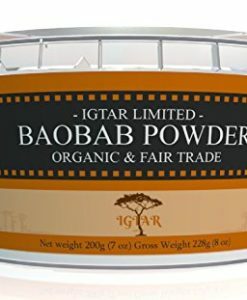 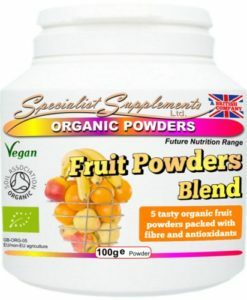 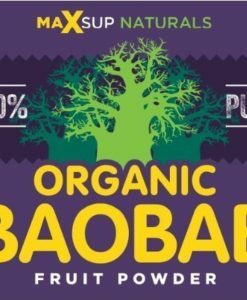 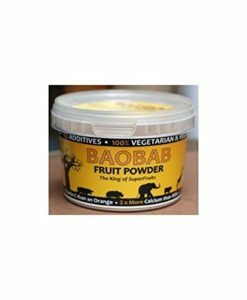 Baobab fruit powder forms naturally inside the hard-shelled fruit of the African Baobab tree. 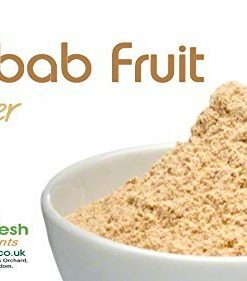 This exotic tasting fruit is high in Vitamin C, Fibre, Calcium and Potassium. 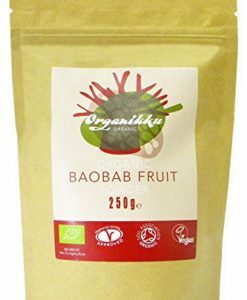 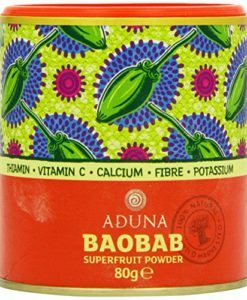 Taking Baobab Superfruit Powder every day will supplement your recommended daily allowance of vitamins, minerals and antioxidants. 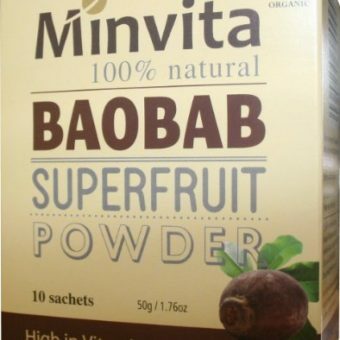 Minvita Baobab sachets are perfect for when you are at home or out and about.